As a diabetic your sugar-saturated saliva constantly bathes your teeth and gums providing nourishment for harmful germs which can help plaque to develop. High levels of plaque can lead to tooth decay, tooth loss and early gum disease, known as gingivitis. Gingivitis is the leading cause of tooth loss. If left untreated gingivitis can lead to periodontitis – advanced gum disease. These high levels of sugar in your saliva can make gingivitis occur faster than it normally would. So, no matter how careful you are about avoiding sugary foods or drinks, if you have type 1 or type 2 diabetes you are very prone to developing tooth decay and gum disease. And, as a diabetic your natural healing mechanisms are impaired, it is more difficult for you to fight oral infections such as periodontitis. Recent research shows that gum disease may have a negative effect on your blood sugars too. So, it makes sense to take steps to control gum disease because this may help improve your blood sugar levels too. Gums that pull away from your teeth exposing the roots. Redness or swelling of the gums. Dentures that don’t fit well. Pus between the teeth and gums accompanied by tenderness or swelling in the gum area. A consistent foul, offensive odour from the mouth. *Thrush causes white or red patches in your mouth that can burn or feel sore. If you have any symptoms of thrush your dentist or doctor may prescribe an antifungal drug treatment. Book a dental appointment right away if you have any of these signs. Taking control of your risks is all-important in the fight against progressive periodontal disease and ultimately in safeguarding your general health and wellbeing. Just as with all your other diabetes management programmes, you can also take action yourself to help reduce mouth problems. It is important to carry out rigorous daily oral hygiene regimes, visit your dentist regularly and maintain good blood glucose control to help reduce the risk of diabetes-related periodontal problems. Understanding these difficulties and taking extra daily measures to control plaque is essential. Therefore, daily use of plaque-control preparations combined with regular visits to the dentist can be effective in the prevention of periodontal disease. 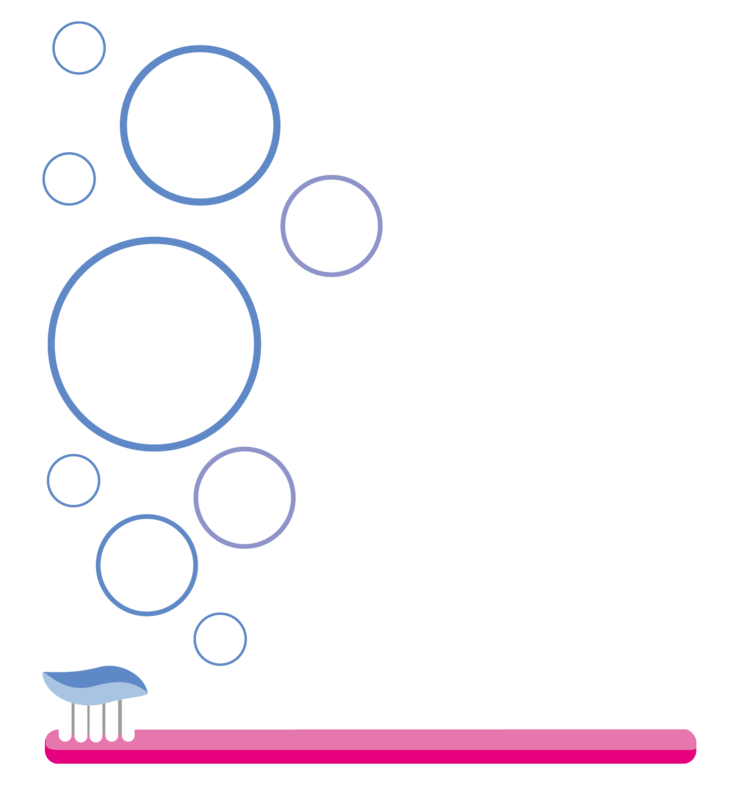 What can you do to help prevent gum disease? If your mouth feels dry use the specially developed products – AnOxident balance Oral Spray and Oral Gel. ALL THE AnOxident balance PRODUCTS CONTAIN GLUCOSE-CONTROL, SALIVA-MIMICKING INGREDIENTS. AnOxident balance® Anti-oxidant, Glucose-barrier technology. The 4 products which comprise the AnOxident balance range have been developed specifically to help diabetics protect their teeth and gums from excess levels of salivary glucose which can contribute to the known oral problems. AnOxident balance® is an innovative range of mouthcare products containing a patented, bio-mimetic complex; a unique combination of naturally occurring anti-oxidants, bio-active compounds vitamins and minerals to help correct imbalances in your mouth which could increase free radicals and cause unwanted plaque build-up. The products enhance and support your mouth’s natural defence systems, boost your anti-oxidant levels and form a barrier against the unwanted side effects of excess salivary glucose. An essential part of your daily diabetes care plan. Comprising 4 Medical Device oral hygiene products, the range works synergistically to provide anti-oxidant, glucose-barrier technology for the protection of teeth and gums in diabetes. During the times when your mouth may be prone to certain protective deficiencies AnOxident balance® helps reinforce and support your saliva’s natural action, preventing the damaging effects of excess salivary glucose and free radicals by encouraging a pH which favours the presence of healthy oral flora.